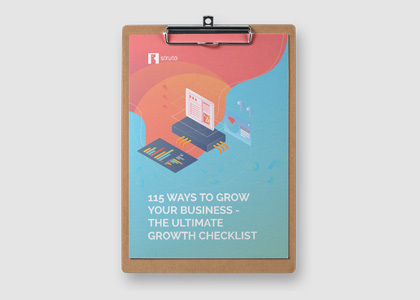 Our ultimate growth checklist is the supreme guide to checking your business progress and potential against 115 tips to getting it growing today. Download and leverage this valuable list to map out your growth journey. Business growth is often a challenging experience, but it needn't always be. Our checklist helps you clear your path on the journey to growth. Optimising your business is about fully understanding the differences between your products, services and solutions. Often times these overlap, but understanding what makes them different helps to position your business better. Understanding what differentiates your products, services and solution is crucial to how you position your brand and message. The Growth-Driven Design methodology is changing the world of traditional web design. 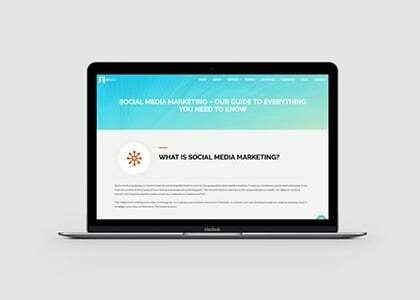 Finally you can have a website designed to convert greater leads than ever before, while delighting users with an exceptional user experience. Need your website to boost your lead conversion, but wondering how to make it work for you? 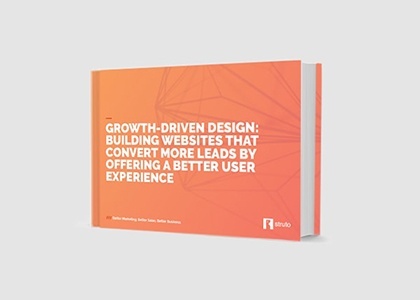 Growth-Driven Design has the answer. 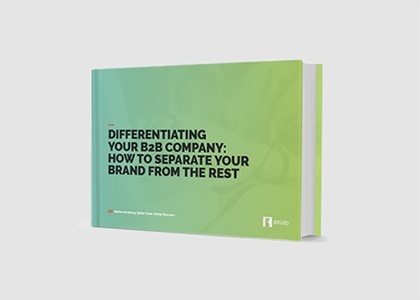 Learning how to differentiate your company is the key to winning over leads and attracting your target buyer personas. 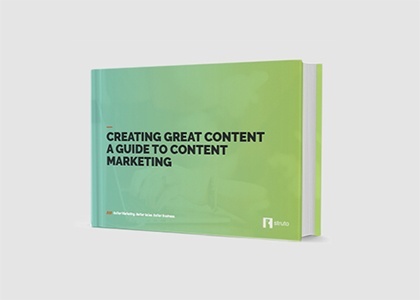 Our new eBook teaches you how to standout from the crowd. 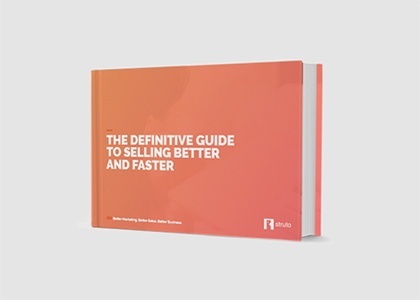 Ever wondered how to get selling better and faster? Here's our concise guide to doing exactly that. Get your sales and marketing teams on the same page and sharpen your tools for a comprehensive full-funnel campaign. What is Smarketing, and why is aligning your marketing and sales teams' efforts the key to better communication and bigger wins? 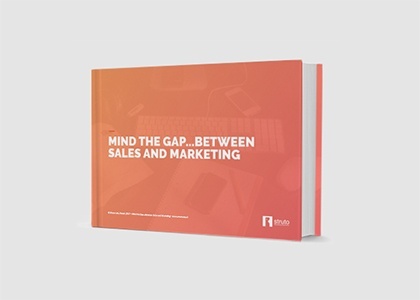 Modern marketers all know that alignment of sales and marketing is the best approach to getting better communication and accurate lead scoring in your approaches to sales enablement. 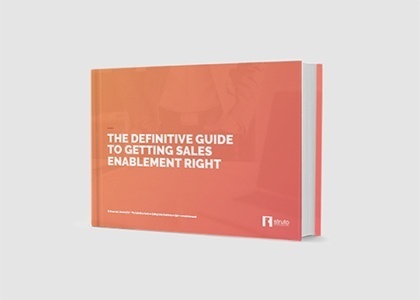 Learn how to master your sales enablement in our precise eBook. 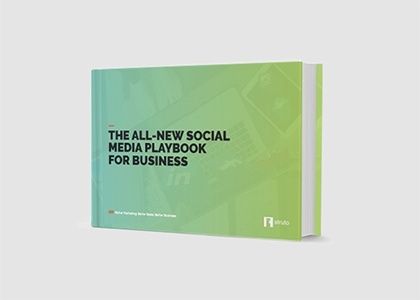 Your Social Media Playbook outlines the new steps to creating awareness around your business and brand, and competing in line with the latest trends. 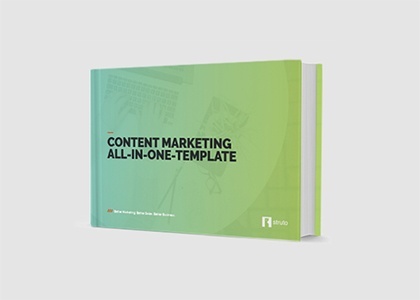 Use our convenient content marketing template pack for some inspiration, and make your next content audit that much easier. 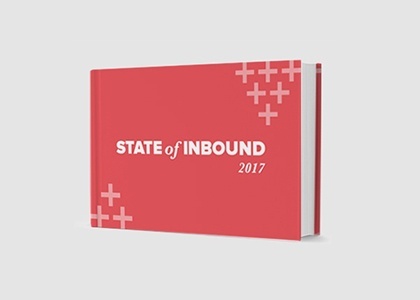 The State of Inbound conference highlights some important trends and insights in the world of Inbound Marketing for the next few years. With new developments emerging every year, it pays to stay in the know. 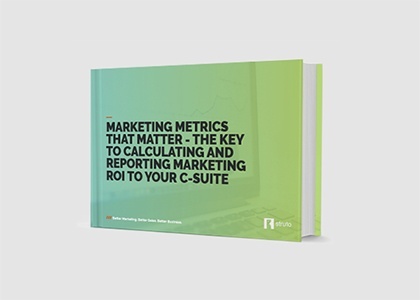 Efficiently measure your marketing ROI with the best metrics to give you an accurate description of whether you've moved the needle or not. Content is king! We define the entire process to help you attract your buyers and move them along your sales / marketing funnel. 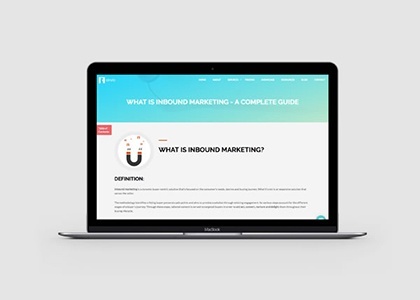 If you're still confused about inbound marketing, our complete guide looks at the A - Z's of the inbound marketing methodology. Social media helps your brand reach the rest of the world. Measure and plan your social to make your online efforts pay off. 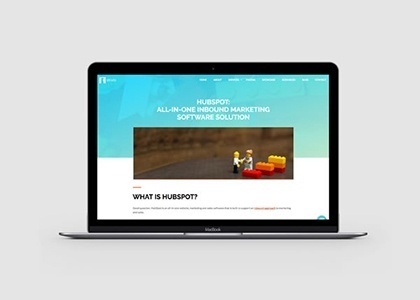 Signing up for HubSpot but need more info on the software? 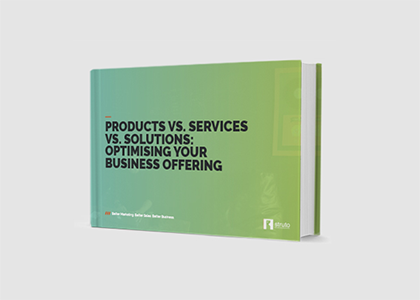 Learn which package and pricing plan suits your business needs best.